WHY: Pink: The History of a Punk, Pretty, Powerful Color is organized by the museum’s director and chief curator, Dr. Valerie Steele. 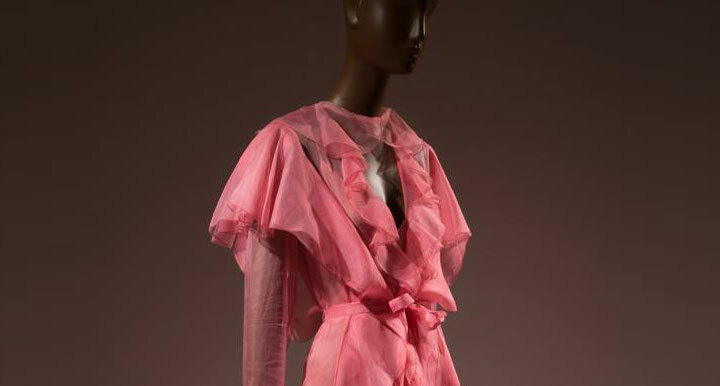 Pink features approximately 80 ensembles from the 18th century to the present, with examples by designers and brands such as Elsa Schiaparelli, Christian Dior, Yves Saint Laurent, Alessandro Michele of Gucci, Jeremy Scott of Moschino, and Rei Kawakubo of Comme des Garçons. The exhibition will be accompanied by a book published by Thames & Hudson and a free symposium on October 19, 2018, that will be livestreamed. 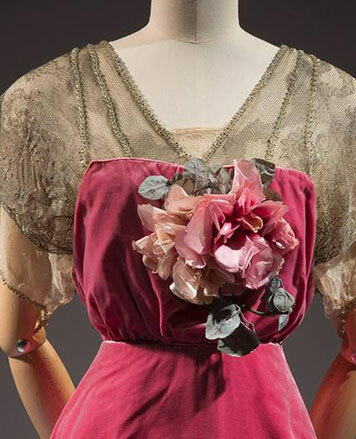 The Museum at FIT, accredited by the American Alliance of Museums, is one of a select group of specialized fashion museums, including the Musée de la Mode, the Mode Museum, and the Museo de la Moda. For the 100,000 people who visit The Museum at FIT each year, we work to create exhibitions, programs, and publications that are both entertaining and educational. 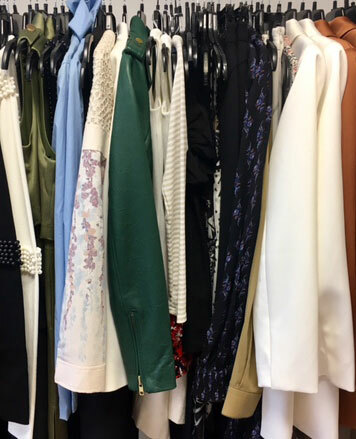 WHY: Clothing, handbags, shoes, and other accessories at up to 90% off retail at the Cait's Closet Designer Sample Sale. 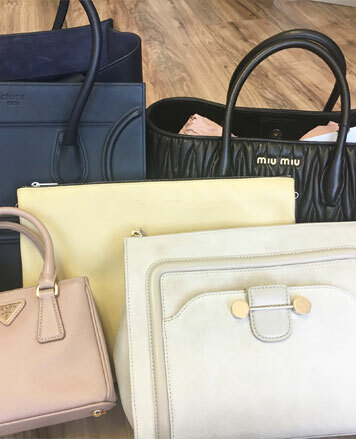 Brands include Prada, Jimmy Choo, YSL, Hunter, Stuart Weitzman, Marc Jacobs, Jill Stuart, Derek Lam, Christian Dior, Lilly Pulitzer, Milly, Paige, Theory, Hugo Boss, and many more. WHEN: 9/5 - 9/13; M-F (9-6), Weekends closed. Cait's Closet is a discount designer & consignment showroom. 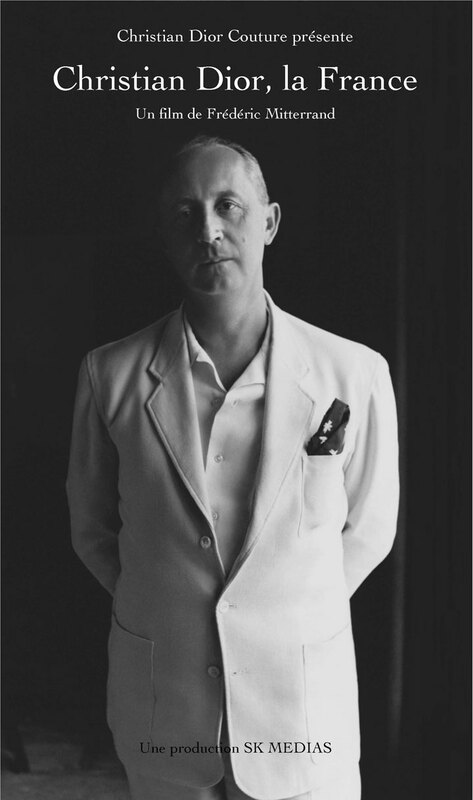 The life and career of iconic fashion designer Christian Dior is explored in Christian Dior, La France, a two-part documentary premiering on TV5MONDE USA on Friday, June 30th at 11pm ET/8pm PT and Friday, July 7th at 11pm ET/8pm PT. Directed by French screenwriter and producer, Frédéric Mitterrand, this inspirational film will take a look at the couture designs and the lavish lifestyle of one of the world’s top designers. Viewers will see how Dior revolutionized the fashion world and expanded his brand to include luxury goods including highly sought after fragrances and accessories.